The New Mexico State University Outdoor Recreation program provides dynamic facilities and programs to meet the needs of students, faculty, staff and the community. We offer opportunities to meet new people, see new places and have new and diverse experiences. We encourage you to explore the world around you and learn about yourself, others, and your environment. Please join us in one of our adventures or in assisting you with planning and outfitting yours. The NMSU Outdoor Center provides full service rental and retail services to outfit you for your local adventures or expeditions. 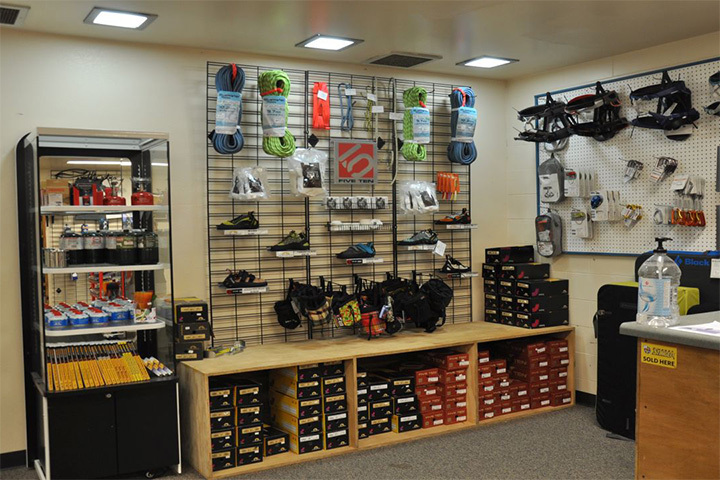 The Outdoor Center full service bike shop can get you back on the road, trail or commuting about quickly. 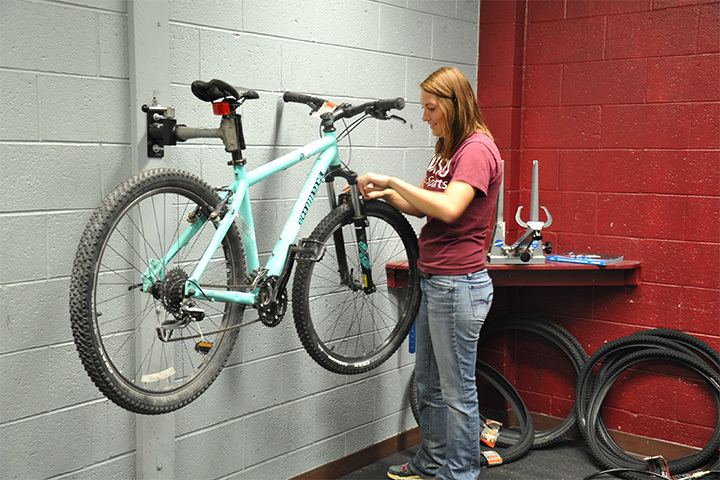 Our trained staff can assist you with all your bike maintenance and repair needs. 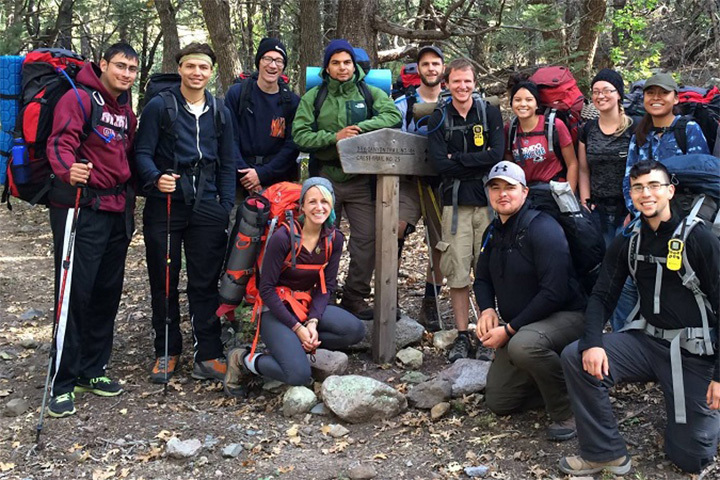 Outdoor Recreation offers a wide range of exciting trips during the Fall and Spring semesters to full time NMSU students that explore New Mexico and surrounding areas. 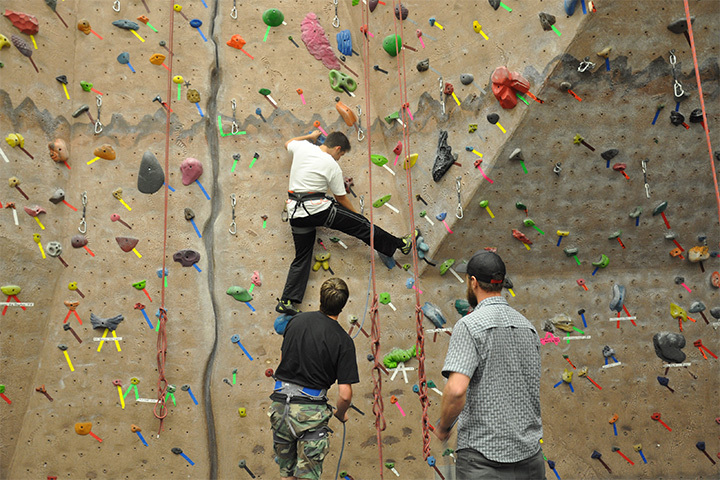 NMSU Activity Center climbing Wall provides open recreation and educational climbing experiences in an air-conditioned facility. Please join us in one of our many programs and events. We look forward to sharing experiences with you. If interested in learning more please feel free to contact the staff at outdoor@nmsu.edu.